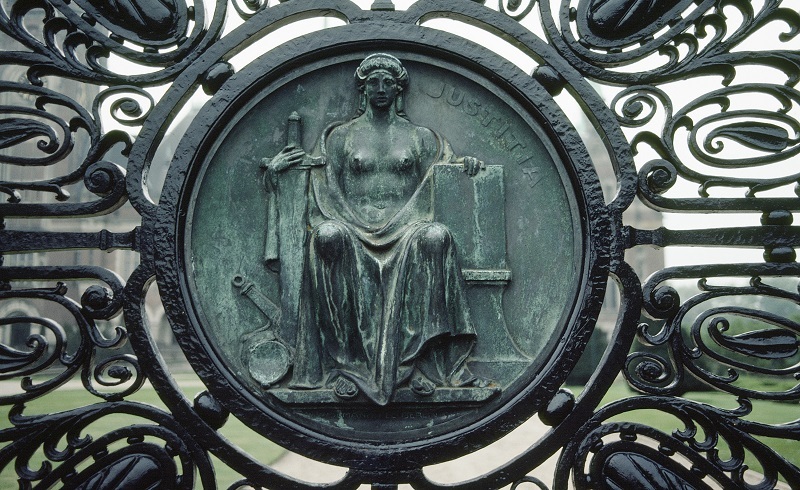 The International Court of Justice (ICJ) is the principal judicial organ of the UN. To give advisory opinions on legal questions referred to it by authorized UN organs and specialized agencies. The Court sits in the Peace Palace, along with other institutions concerned with international law, including the Peace Palace Library. The Peace Palace Library is not a UN body. It provides excellent research guides on a variety of international law topics.